Friday, September 30, 2016, I traveled from station Surabaya Gubeng to Jogjakarta Tugu Station, departing at 17:00 pm until 21:30 pm up at the monument station Yogyakarta. This trip is full of worries, I leave the children at home who are ill. 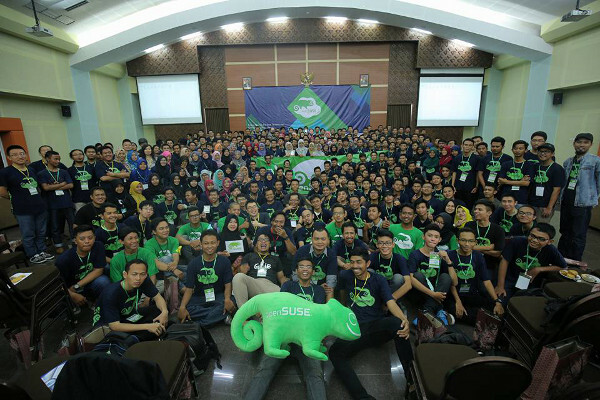 But I vigorously in attending the Asian OpenSUSE SUMMIT 2016 UIN Sunan Kalijaga Yogyakarta. 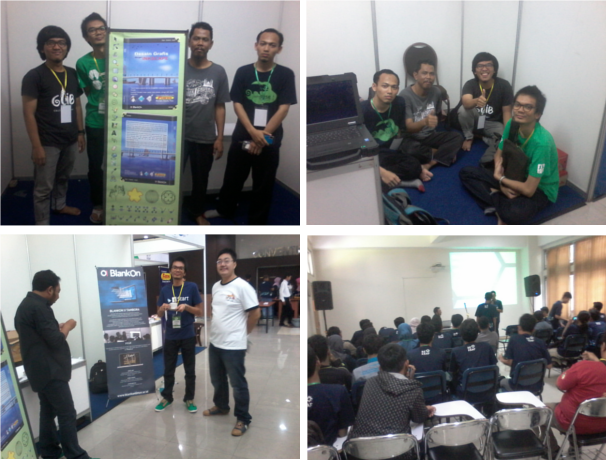 I attended the Summit Asia 2016 OpenSUSE as a speaker “BlankOn Development Package at OpenSUSE”.